Tell us about yourself. I am the television meteorologist on the networks of CNYcentral which are NBC-3, CBS-5, CW-6 and CNYcentral.com. If you see me show up at a group ride or triathlon practice you can be assured the weather will be OK. This benefit actually ends up hurting my own training because I’m always training in cooler, less windy weather. And that doesn’t always happen on race day, AKA Syracuse 70.3 in 2013. I work weekends so I end up using a lot of my work vacation days for races. I’m married with three daughters. How long have you been involved in Triathlon and what made you take it up? I have been involved in the sport since the Ironman 70.3 Syracuse race was announced in the fall of 2009. I had run a few 5ks and my first Mountain Goat Run. When I read in the Post-Standard that the race was coming to town I decided at that point to get into triathlon and soon after purchased my triathlon bike. I signed up for the inaugural race and trained solely for that race for almost a year. I decided to get into the sport because I had to stop racing BMX bikes due to multiple concussions from crashing. I also was about to turn 40 and wanted to get into better shape, which I have! In the triathlon world I would have to say Craig Alexander. He has dominated the sport for the past few years at long distance racing. He seems to successfully balance the pressure to race and win with raising or being part of a family, which is important to me too. As a child I was always playing different sports from soccer, to basketball to football. But at the age of 7 I got my first BMX bike and was racing it by 9. I continued on with the sport until my middle 30s, racing all around the eastern USA in state and national series. I still have my Redline cruiser in case one of my kids wants to get into the sport. What are your Triathlon strengths and weaknesses? My strength would have to be biking, coming from a cycling background in BMX. I pretty much rode all over Rochester most every day while growing up. And after almost every bike ride, I wished I had more time to keep on going. My weakness would be my swim where I’m usually middle of the pack. I find it hard to get in pool time, especially during the off season. It’s so much easier for me to hit the bike trainer in the basement or throw on my sneakers for a run. What was your first triathlon and what do you remember most? My first ever triathlon was the Ironman 70.3 Syracuse in 2010. What I remember most is crossing the finish line at the Inner Harbor and not believing what I had just accomplished. It brought tears to my eyes and my wife’s knowing how long I trained for this one race and how badly I wanted to just complete it. The time it took me was irrelevant. My favorite race is the Ironman 70.3 Syracuse because it was my first ever triathlon and the most difficult course I have ever raced. I have raced it every year, a total of 4 times now. With athletes from around the country and world, some gunning for a world championship slot, others just to best their own times, I have always had a great time. No matter how bad the weather was. What was your worst race and why? 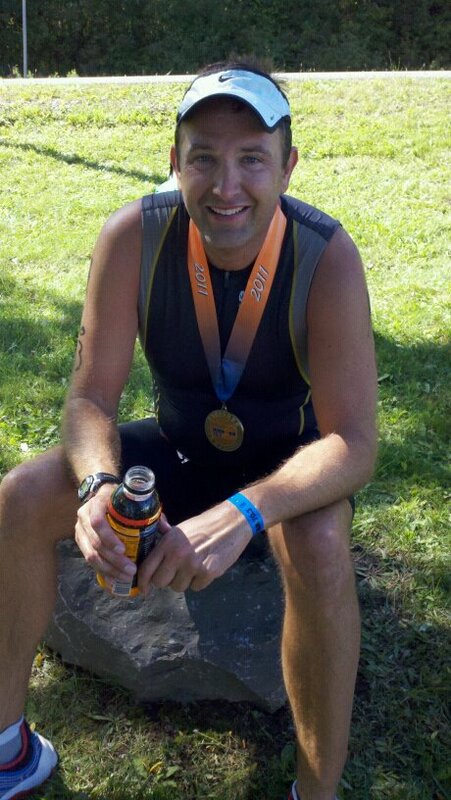 My worst race ever would have to be the Syracuse Ironman 2012 when I completely fell apart on the run. I blamed the heat, humidity & sunshine but likely pushed too hard on the bike. I came into the 2013 race with a better game plan after licking my wounds from the year before and showed some gains. What races are on your race calendar for 2013? I will be racing the Rochester intermediate distance triathlon in August, the Skinnyman sprint triathlon in September and then racking my bike and focusing on the Empire State Marathon in October and the Disney Marathon in January. I want to move closer to the front of the pack at races versus the middle where I have been the past year or two. I hope to get some formal swim coaching this off season to help that part of my game. I hope to be still racing in a lot of local CNY races. After traveling to BMX races around the country for years and now having children, I love any race that takes less than an hour to get to. Also, I plan to race a full distance Ironman race once my kids are all in school full-time and I have more time to train. In addition to triathlons I’m a Disneyworld addict and enjoy visiting the Orlando theme parks most every year. My 3 daughters are my additional enablers. I’m also a parrot-head, a big fan of Jimmy Buffet and have been to quite a few of his shows. 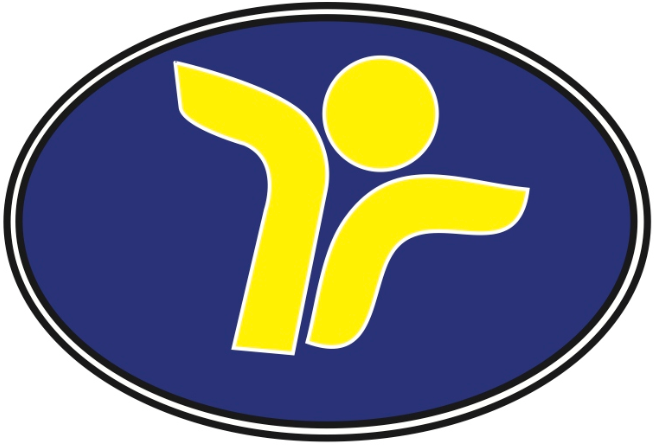 Unless otherwise noted, our Board Meetings are held the secondSunday of each month at the Winter Training Facility in Shoppingtown Mall in Dewitt. Times will vary depending on the time of year. We would love to have you participate! I would like to take this opportunity to congratulate all of our members who participated in the Lake Placid Ironman 2013!! You are all true inspirations. To have the courage to train for months, stand on that start line and take on that course is truly amazing! No matter how the day ended for you, crossing the finish line for the first time or the fourth time; finishing the 140.6 miles with a PR or not finishing, you should be so proud of yourselves because we as a club are very proud of you!!! 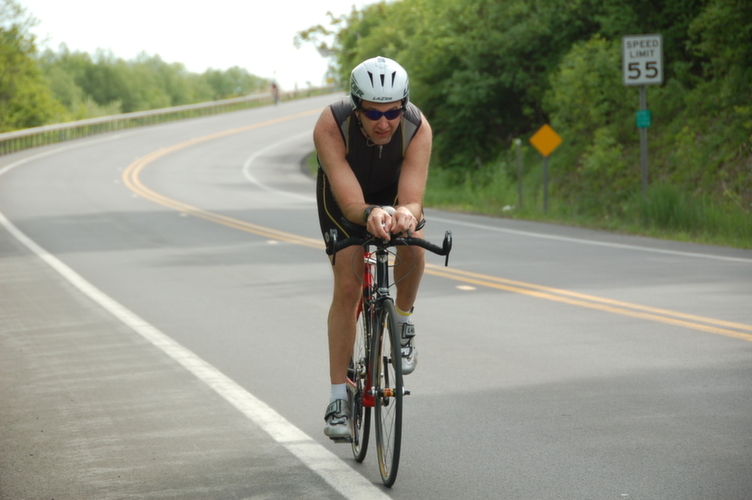 I would also like to remind you that it is NOT too late to sign up for the CAZENOVIA TRIATHLON!!! This triathlon is a fundraiser for the CNY Triathlon club and as a member we would love to have you join us as a participant or as a volunteer. There are some great goodies for those who do participate including a beautiful finisher’s medal!!! 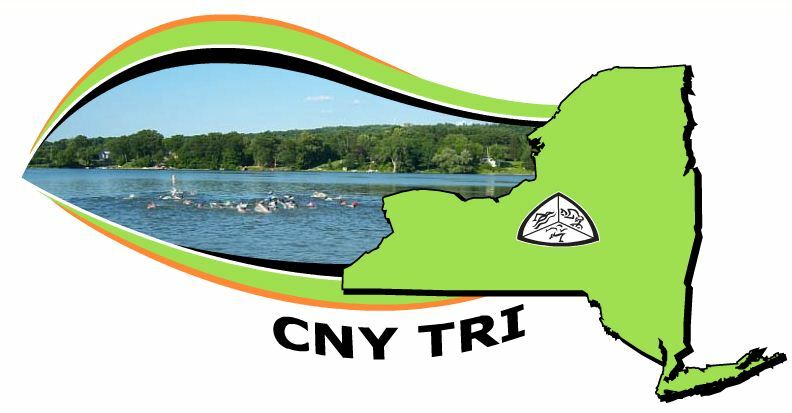 Go towww.cnytriathlon.org in order to register! And finally mark your calendars and make sure you sign up for the Club’s annual picnic on Sunday, August 25th. The day begins with a member only mini triathlon at 8 AM; the Kid’s Triathlon at 10:00 AMand the food will be served at 11 AM. Go to www.cnytriathlon.org to register for the picnic! time and date is TBD. the time and date are determined. SUNDAY, AUGUST 25, 2013 (rain or shine)8 a.m. – 2 p.m. There will be giveaways and raffles! DINOSAUR IS BACK! They will bringing out the smoker to cook us up some ribs and chicken! YUM!!!! Children 16 and under are free! Mail checks no later than August 16 to: CNY Triathlon Club, PO Box 434, Dewitt NY 13214. *Adult Tri begins at 8 a.m.
**Kids Tri race begins at 10 a.m.
***Picnic begins at 11 a.m. The CNY Triathlon Club is a volunteer organization operated and led by members of the club and supported by its members and sponsors. CNY Triathlon Club was formed in January 2000 to bring together people in the Central New York area to strengthen and advance the sport of triathlon, promote the educational pursuit of the triathlon and general physical fitness, represent the sport of triathlon within the community, and to publish and disseminate information related to the sport of triathlon. We will provide a free consultation (30 min.) for CNY Tri members. 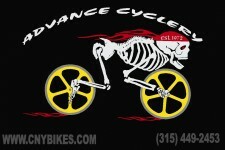 10% off repairs, bike fits and parts. 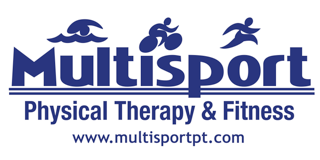 You are currently browsing the CNY Triathlon Club blog archives for August, 2013.